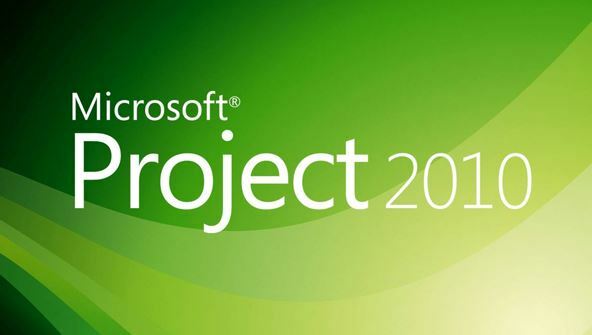 Discover how to effectively plan, implement, and control projects using Microsoft Project 2010. In these lessons, you'll learn how to use Microsoft Project to think through and organise your project's details, plan a schedule, sequence tasks, produce a baseline, assign resources and costs, track your progress, identify and analyse variances, and revise your project plan. Once you've constructed a basic schedule, you'll see how to enlarge it and share it with clients and co-workers. In addition, you'll learn Microsoft Project's techniques for fine-tuning different aspects of your project, including splitting tasks for work interruptions and defining material consumption rates. The knowledge you gain from this course will help you avoid going down dead-end alleys and prevent you from overloading your schedule. If you encounter trouble on your project, you'll be able to apply a number of powerful problem resolution techniques to help get your project back on track. No matter how complex your projects are, Microsoft Project will help you cut them down to size. By the end of the course, you'll be able to produce project plans that wow your audience and empower you to achieve your business goals. From the moment that you enrol in Microsoft Project 2010 Fundamentals you will become an integral part of our learning community. You will experience the perks of classroom studies such as chatting by the water cooler or sharing your opinion on a specific task, all in your own home.